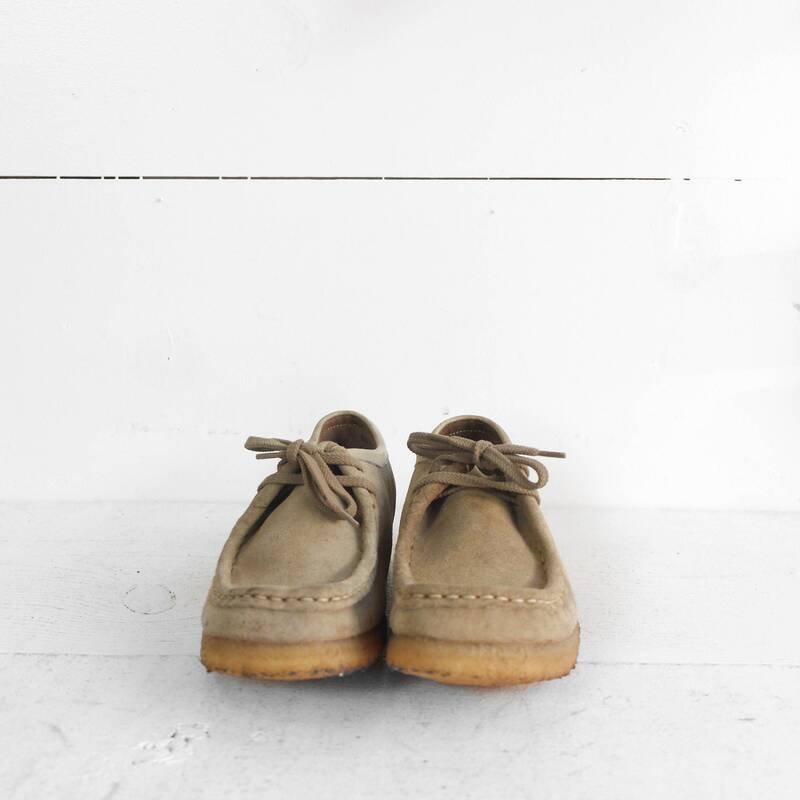 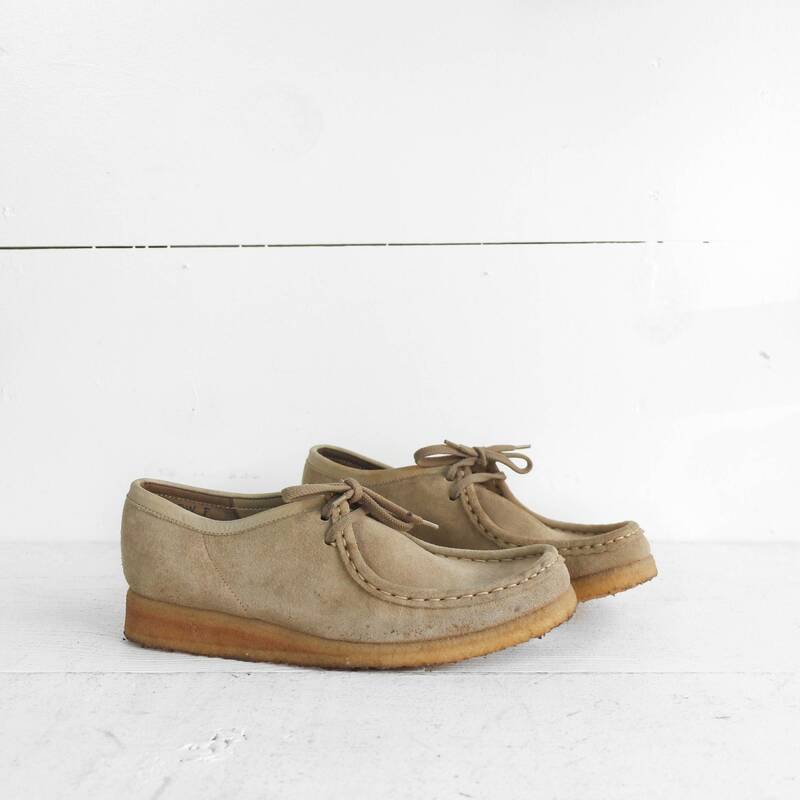 The Clark's Wallabees were made in Ireland between 1964 & 1987. 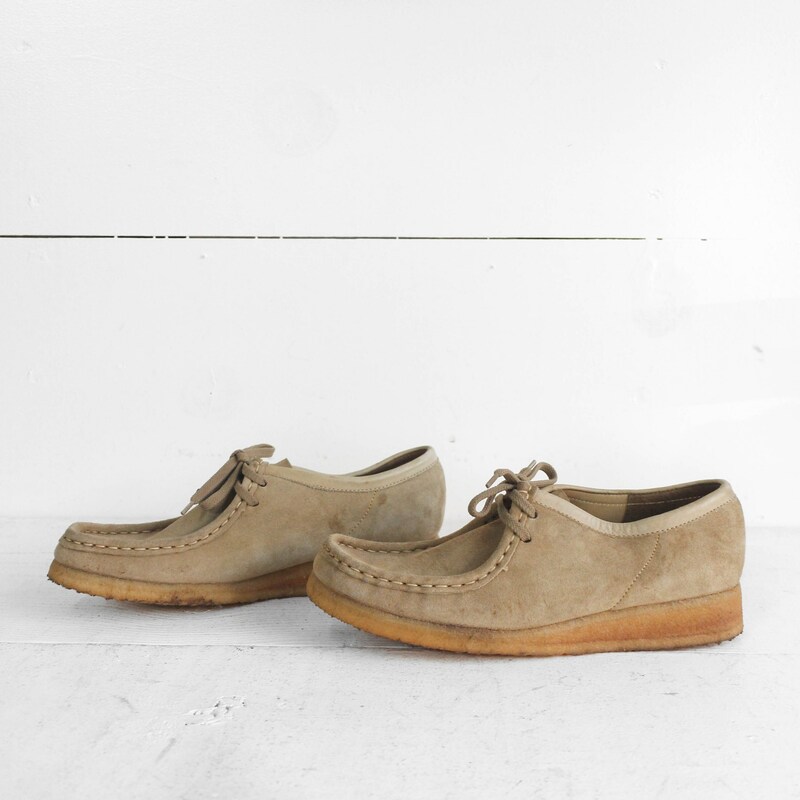 This pair of Clark's are one of the original styles of Wallbees. 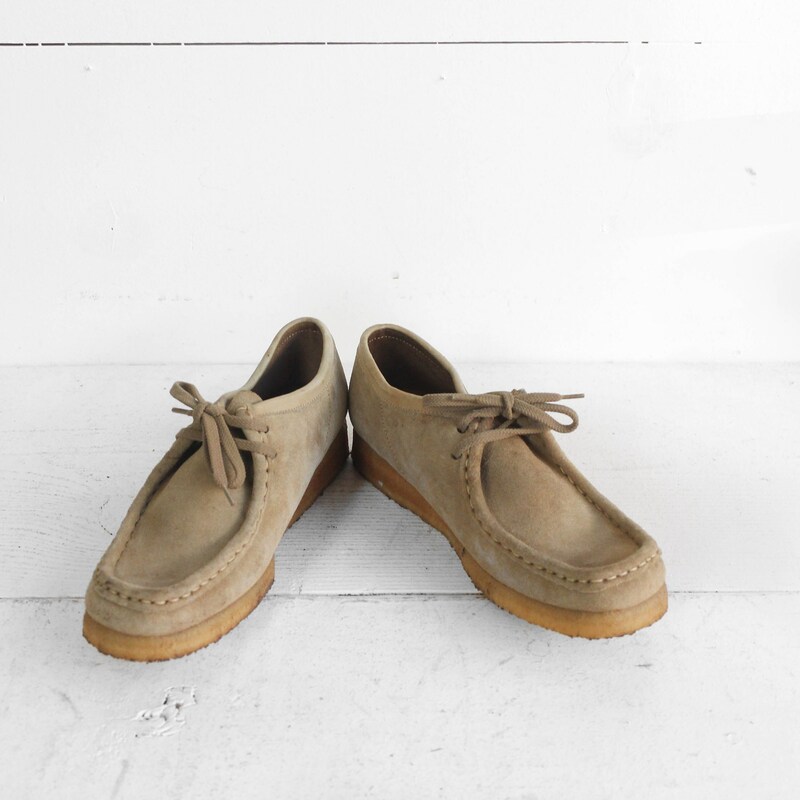 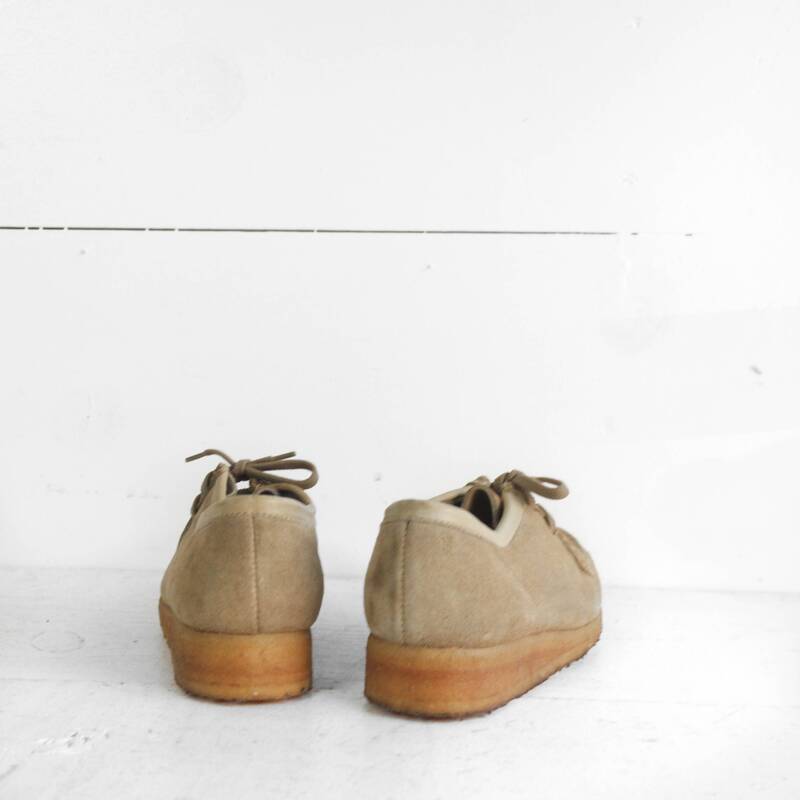 They come in a thick tanned butterscotch leather with crepe soles. 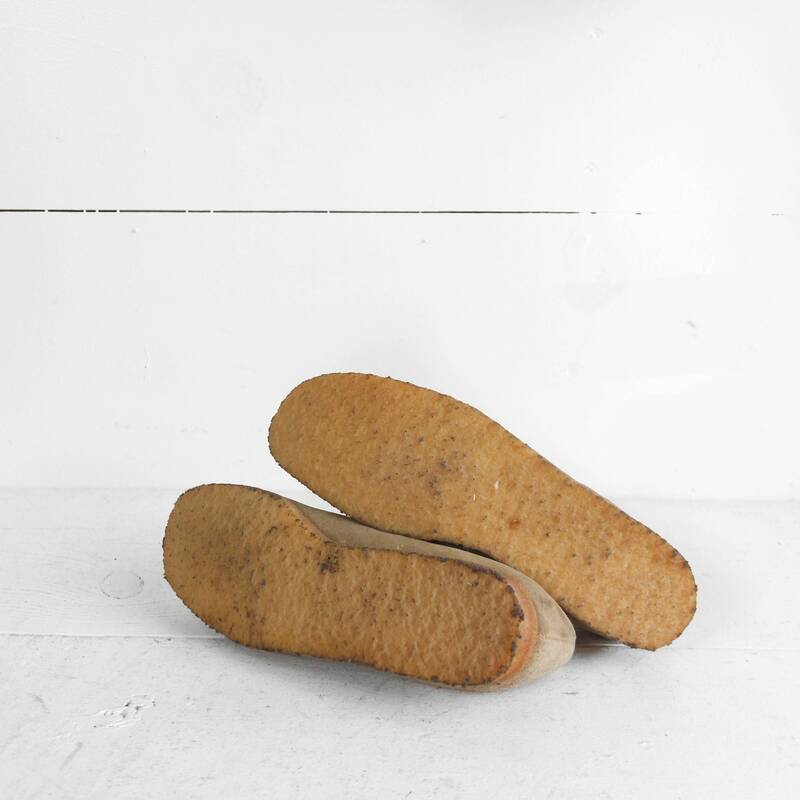 The inside is stamped "Genuine Hand Lasted Moccasin"
Ball of Foot - 3 1/2"